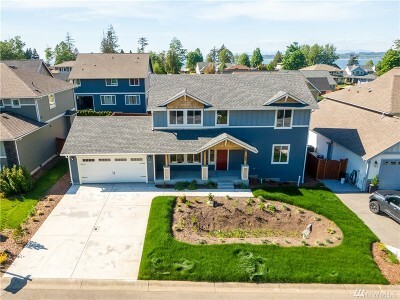 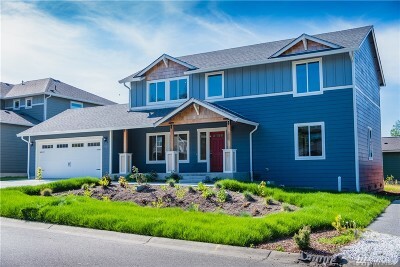 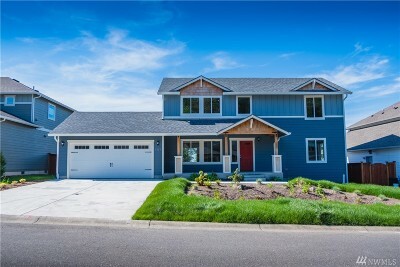 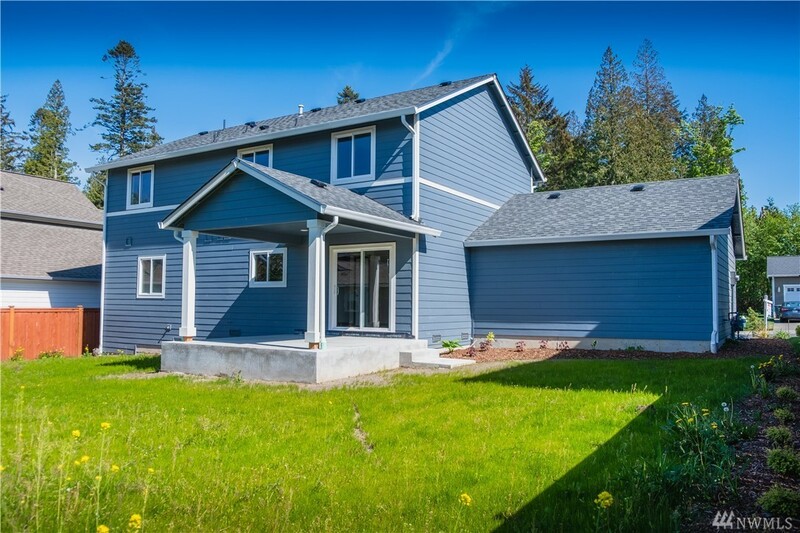 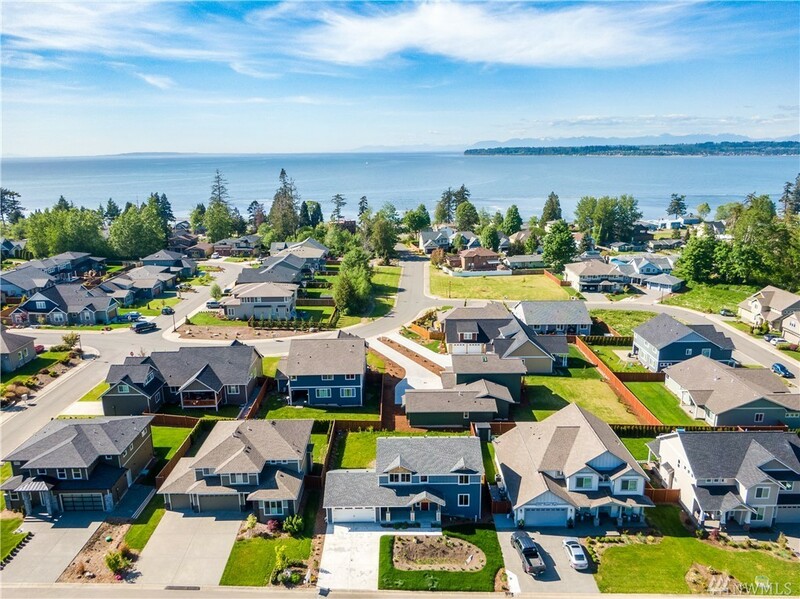 2,080 sq ft; lot: 6970 sq ft - MLS# 1407048 Courtesy of RE/MAX Whatcom County, Inc.
Birch Bay New construction. 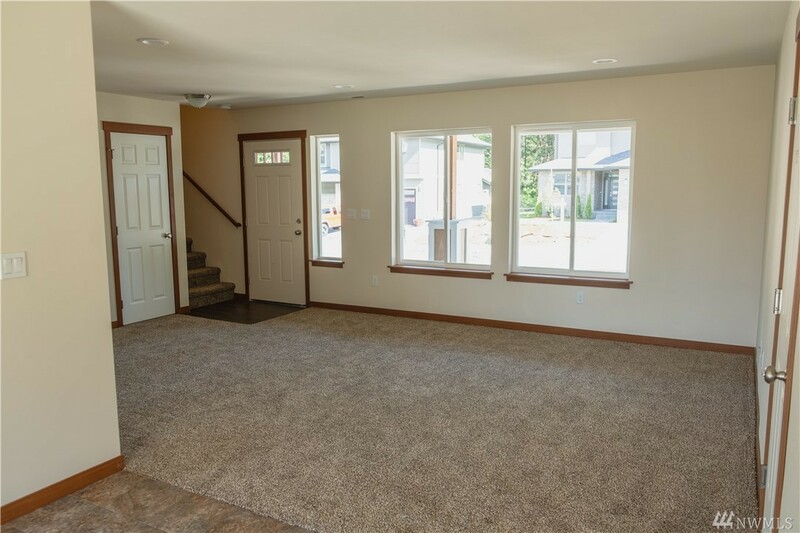 Main floor Master Bedroom, Upgraded Kitchen with Slab Granite Counter tops and Subway Tile Backsplash, Living Room, Dining & Powder Room. 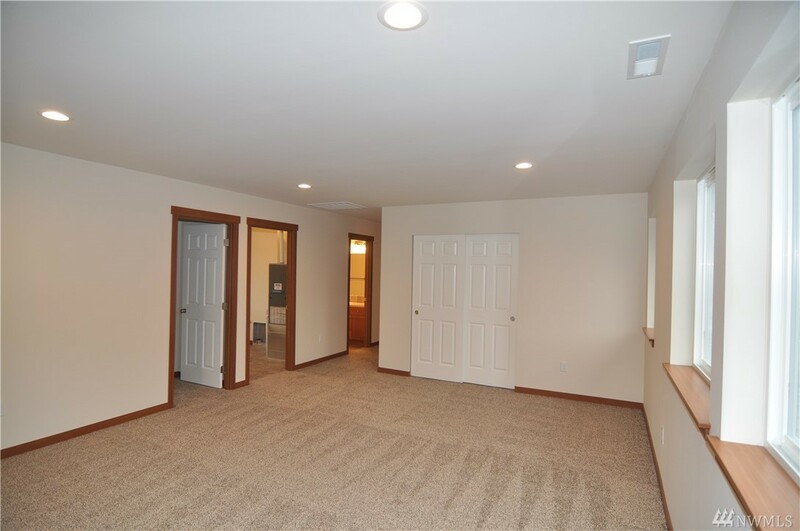 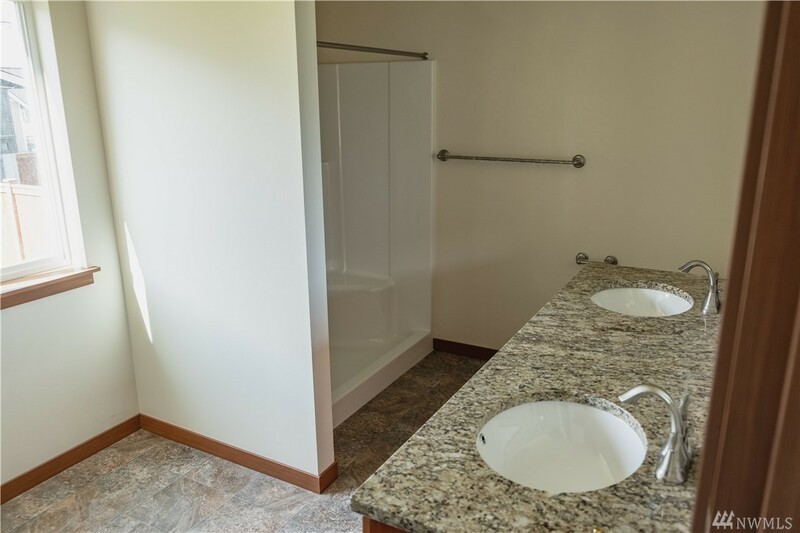 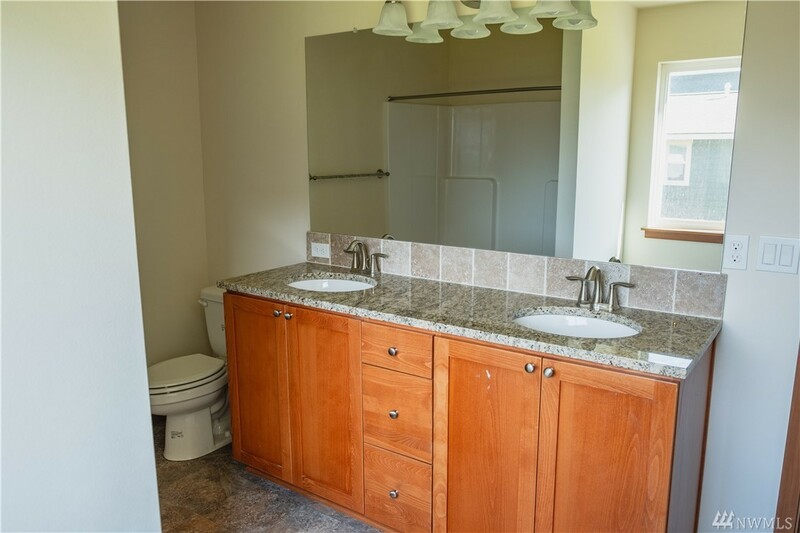 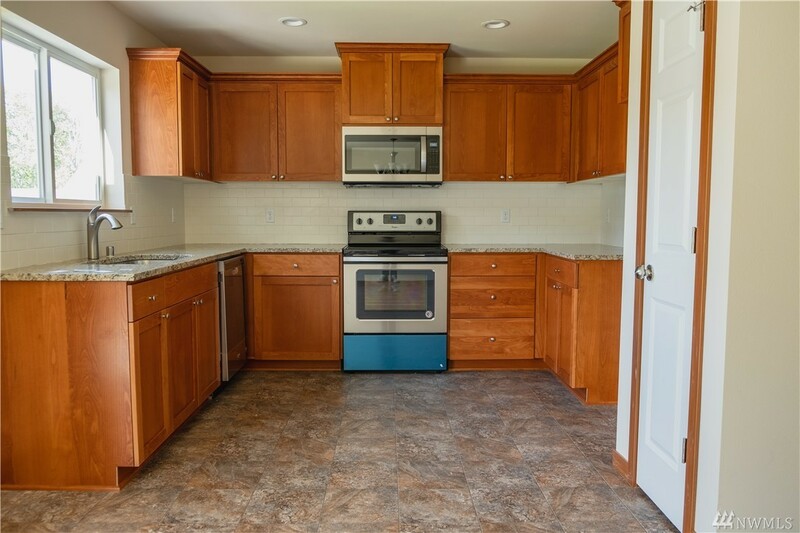 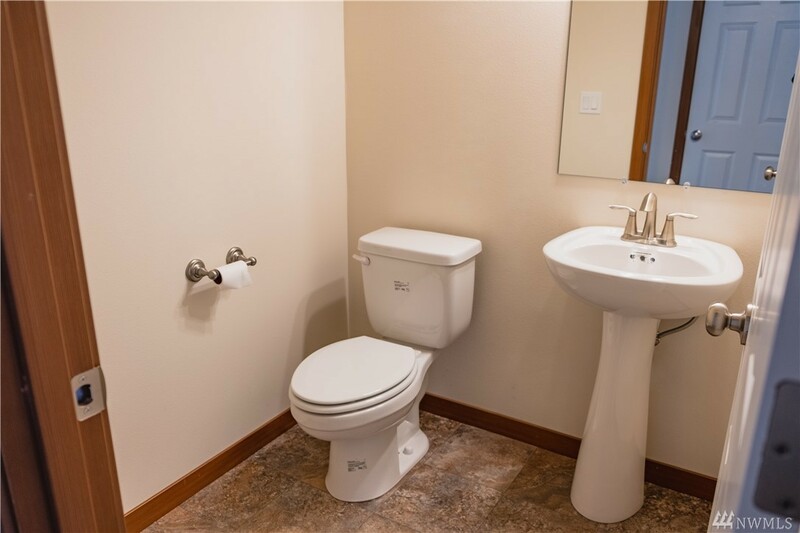 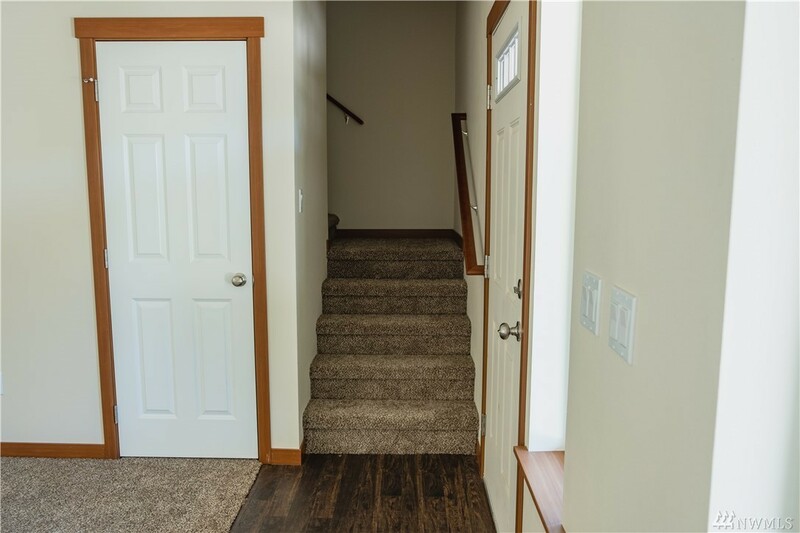 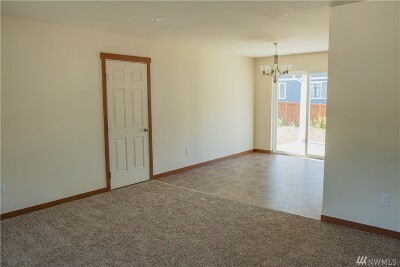 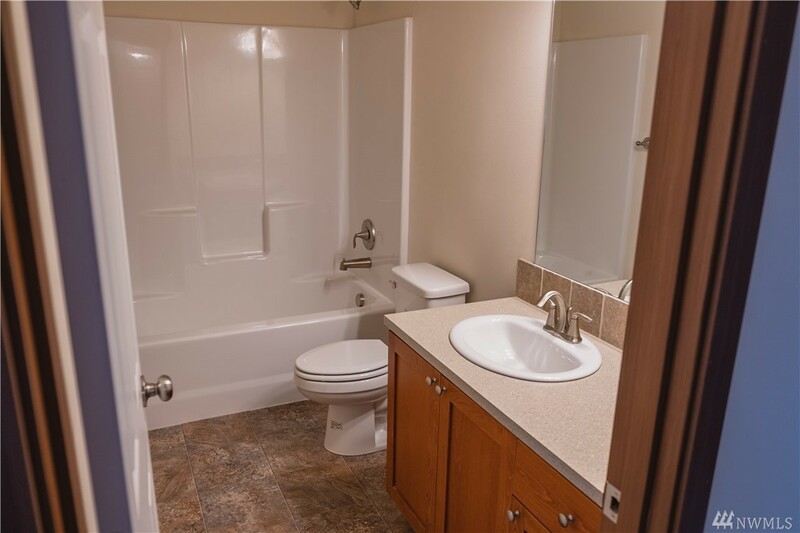 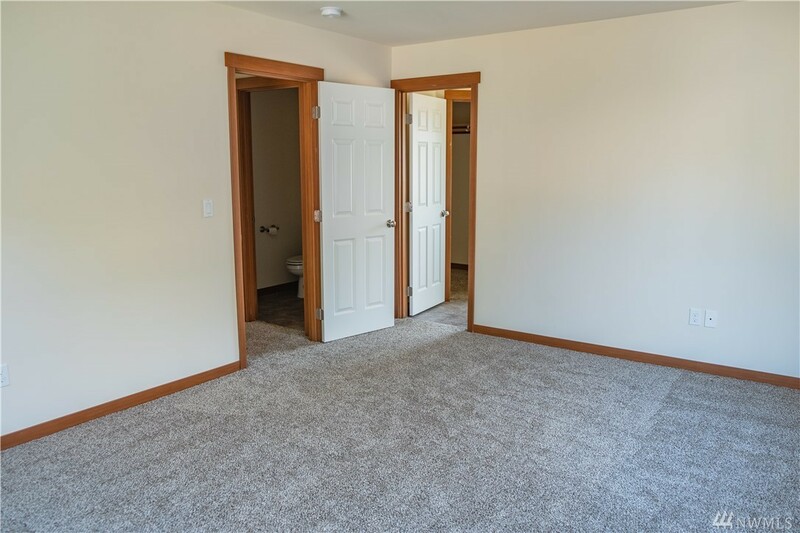 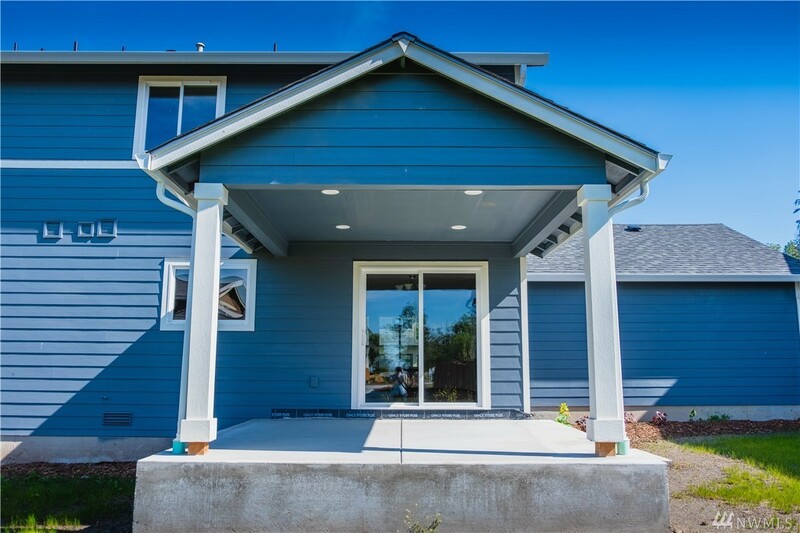 Upstairs features 3 Bedrooms, full bathroom, Laundry room plus a Huge Bonus Room. 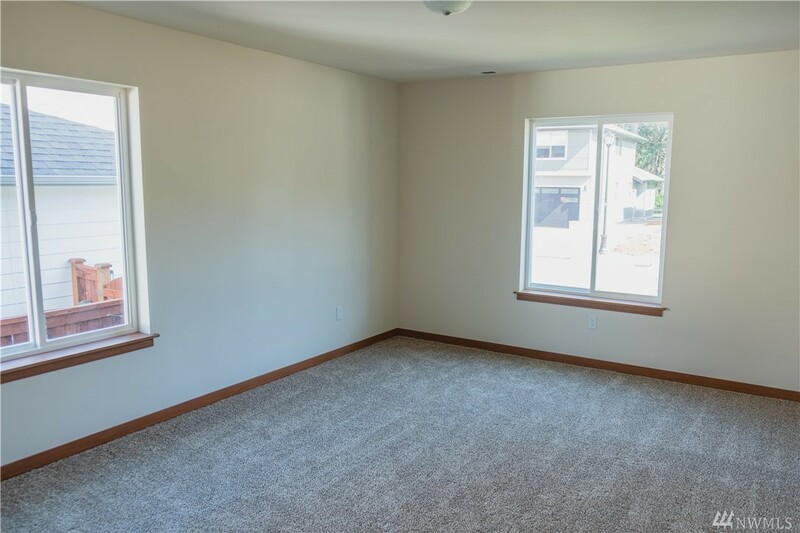 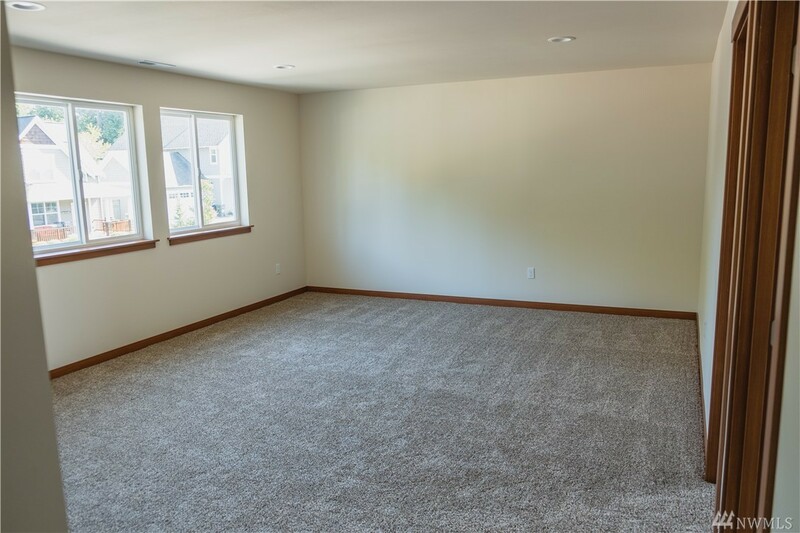 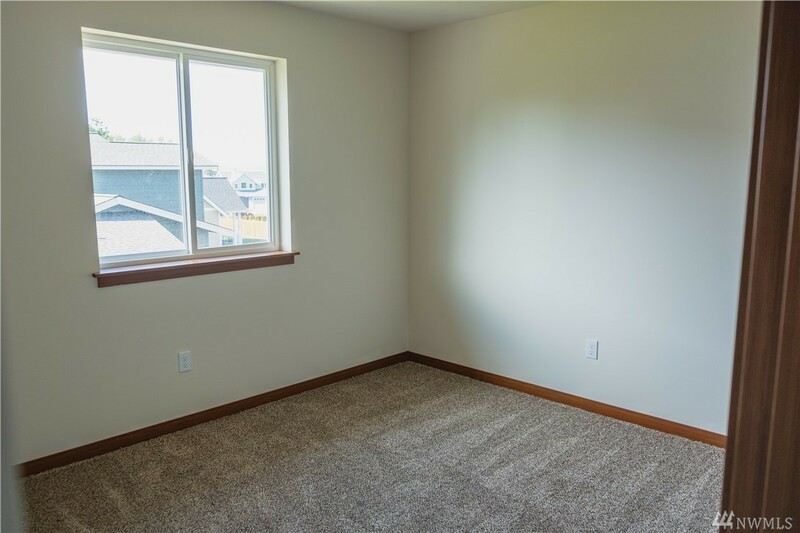 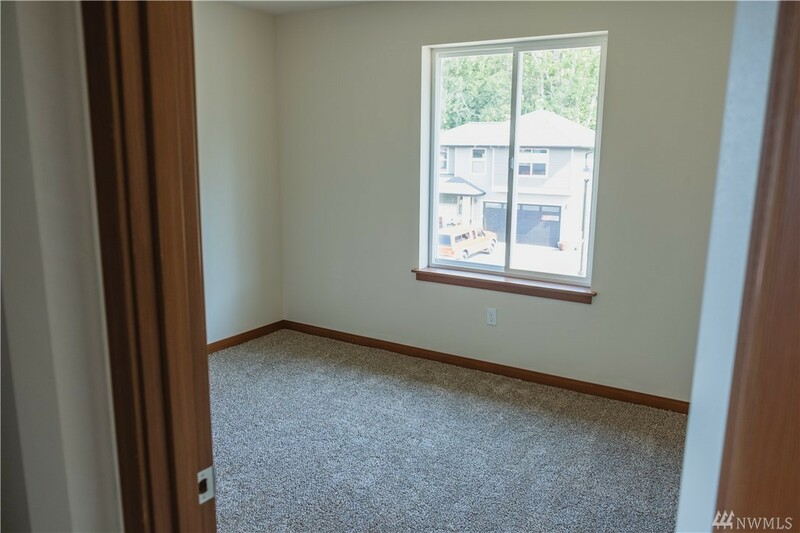 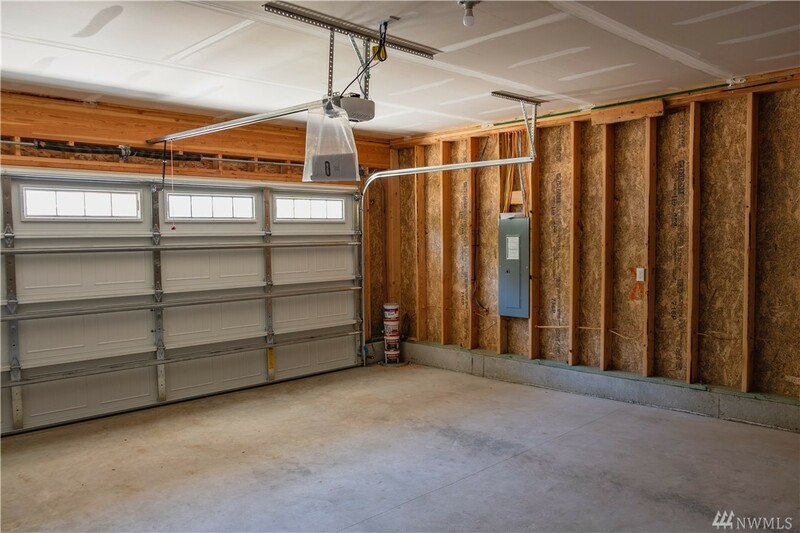 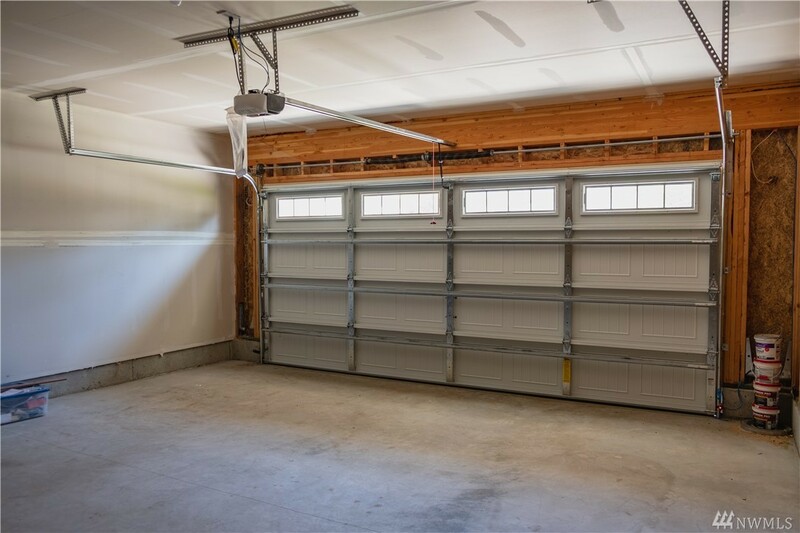 Lots of space with 2080 Square Feet. 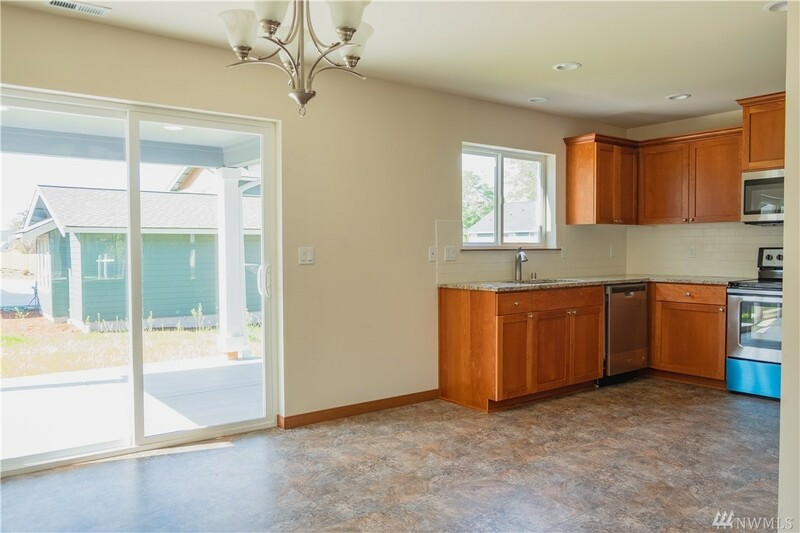 Covered front and rear patios, super close to Birch Bay State Park. 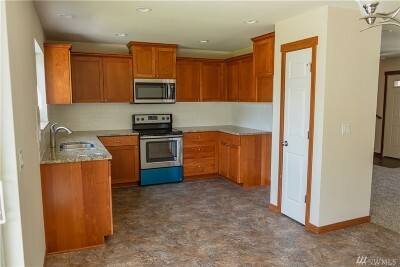 Just completed and ready for Immediate occupancy.